Good milk is key to making great cheese and soap and good milk comes from happy, healthy goats. 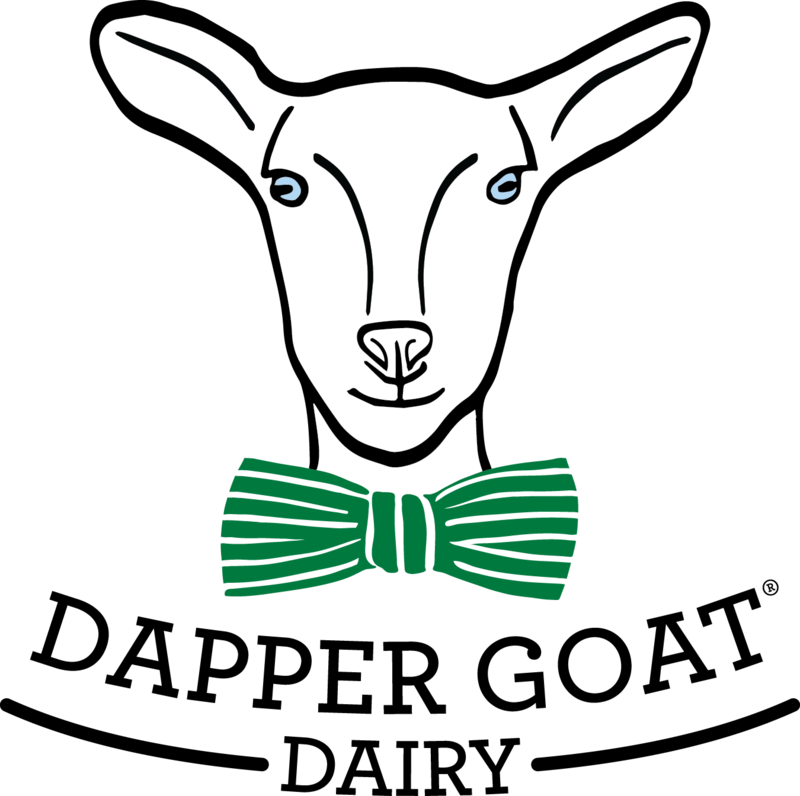 That’s why the Dapper Goat Dairy was designed and is managed to maintain the health and happiness of our prized Saanen goats. Our goats roam and forage on pristine, sustainable pastures during the daytime and retire to a clean, well-ventilated barn in the evening. We are dedicated to a standard of excellence that is based on humane treatment, good breeding practices and providing specially blended feed to ensure the health of our goats. And then there’s the secret ingredient – LOVE. We love our goats! We currently have 23 does and two bucks that were purchased from a registered American Dairy Goat Association (ADGA) breeder. 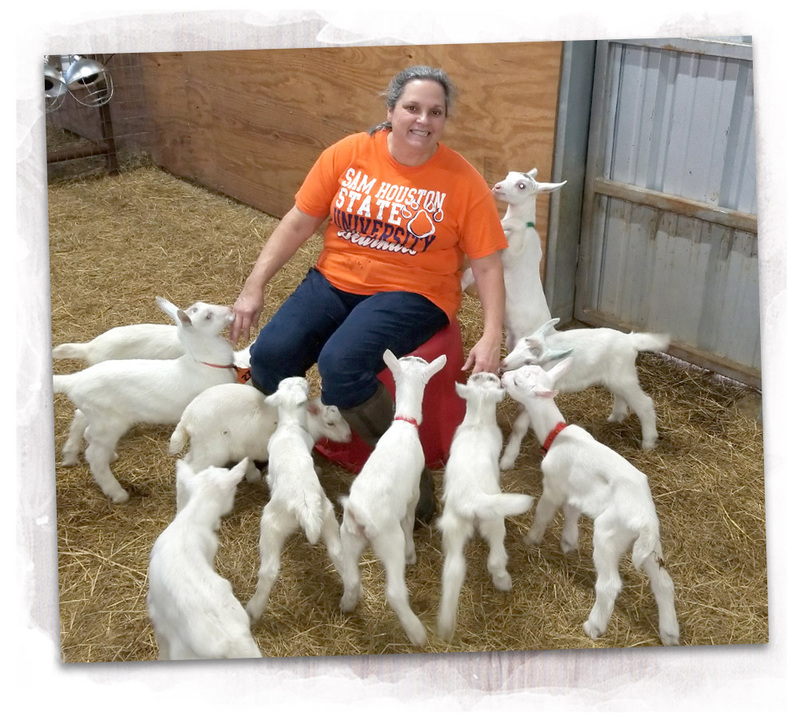 And, the dairy recently welcomed 20 baby goats, called kids. The herd is tested annually to ensure good health. 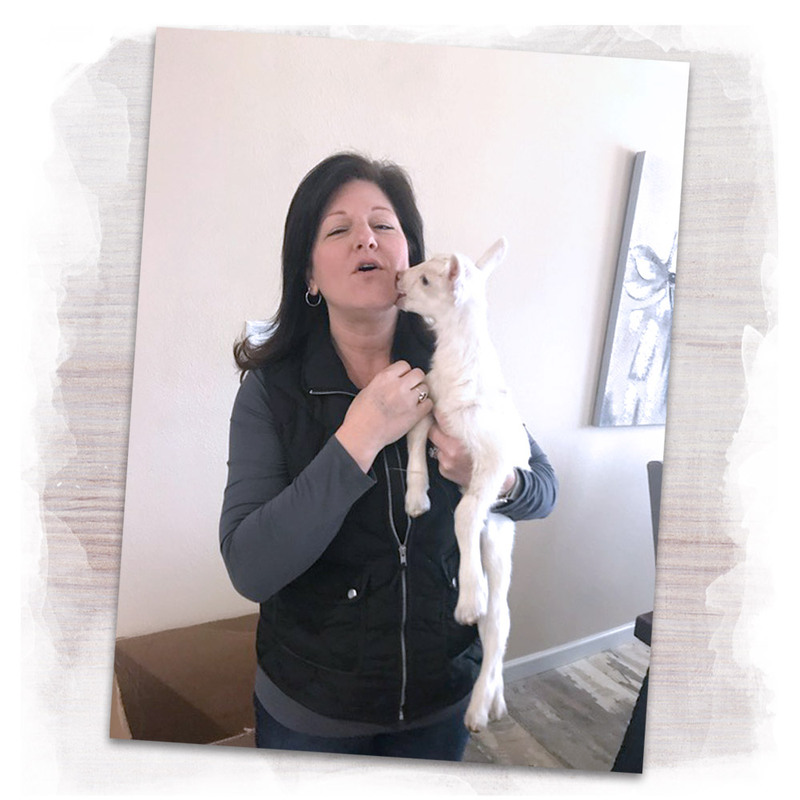 The goats live on a steady supply of alfalfa, high-protein goat feed, weeds and mesquite leaves, and are quite happy to get acquainted with humans who offer to hand feed them.